The mind is quick-moving and elusive. Quieting the mind can be challenging as catching the wind in a net. To stabilize the mind, the ancients remind us to be aware of the activities of the body. Through mindful attention to breath, energy, movement, and relaxation, we enter into a deep, rich experience of the present moment. 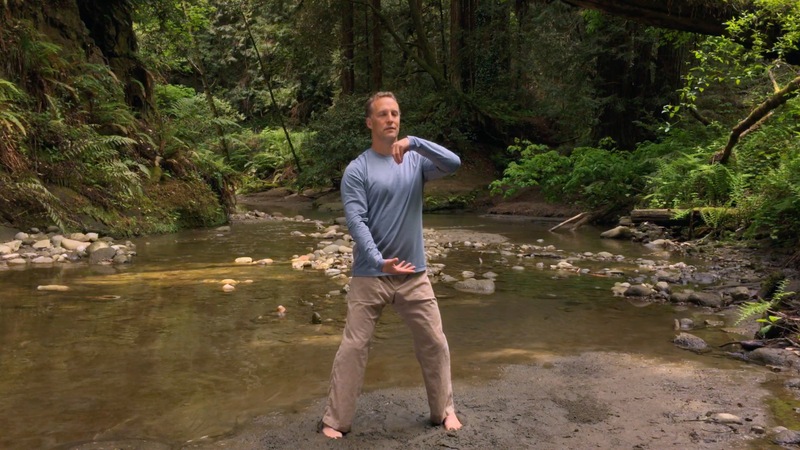 In the practice of Qi Gong, quieting the mind is achieved in and through the body. Why? Because your body is always in the present moment, always right here. Pay attention to the body and the mind enters the present moment. 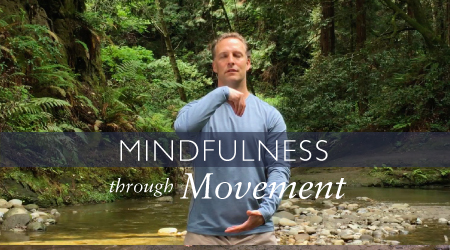 To be mindful is to be embodied. The mind can flutter from past to future, from this thought to that. To stabilize the mind, the ancients remind us to pay attention to the activities of the body. Through breath, energy, movement, and relaxation, we enter into a deep, rich experience of the present moment. 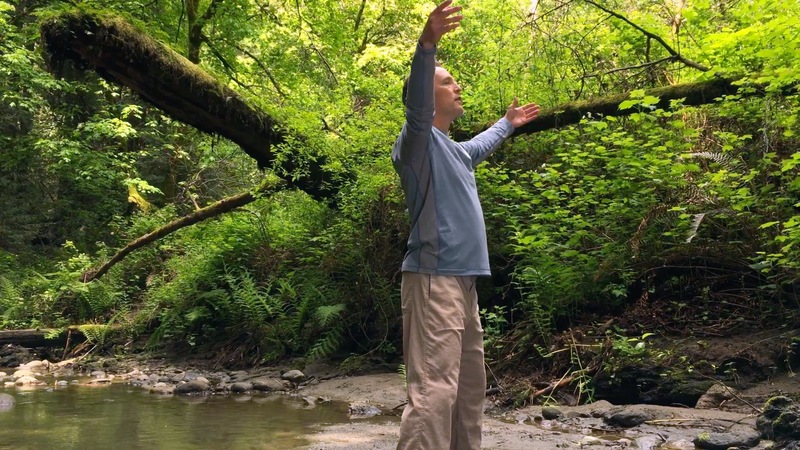 The river flowing down the mountain, the trees growing up towards the light in the sky, the bird soaring gracefully overhead, give us guidance in how to direct our attention and internal energy. Qi means “life-force energy” and Gong means “skill” or “to work with”. 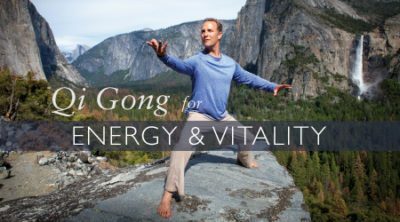 This practice gives us tools and resources to work with the energy of the mind and body so that we live with more presence, more passion, and more vitality.